Building a diverse and inclusive workforce that reflects the people we serve is one of my main priorities as Head of the Civil Service. As an organisation we have the aim of making the Civil Service the UK’s most diverse and inclusive employer by 2020. Bound up with this is creating opportunity that doesn’t discriminate, in a truly meritocratic organisation that is blind to anything but talent. This means opportunity for people from every part of our society, regardless of their background, to realise their potential and go as far as they want and their ability allows, including the highest levels of the Civil Service. In the Civil Service we are removing barriers and discrimination and introducing fairer recruitment and promotion practices, with initiatives including unconscious bias training and a name-blind approach to selection. 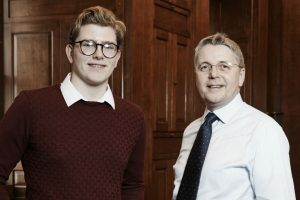 The Fast Track Apprenticeship scheme for school-leavers has been growing year on year; we are improving access to the graduate Fast Stream for young people from less advantaged backgrounds, and are expanding our Summer Diversity Internship Programme and the Positive Action Pathway for civil servants from underrepresented groups. Beyond this, there’s a role for every one of us in helping to inspire and prepare young people for the world of work, wherever they come from. Last Friday, at the end of National Careers and Apprenticeship Week, eight young people from Years 9 to 13 at the Jo Richardson Community School in Dagenham visited me at the Cabinet Office. They came to learn about the Civil Service, what it’s like to work here, the kinds of occupations and opportunities available, and the different routes into the Civil Service. The Civil Service offers careers in a range of roles and professions that is probably unmatched by any other organisation in Britain – from scientists, engineers and statisticians, to staff in legal, financial, commercial, communications and digital technology roles, as well as policy officials and the staff who are the backbone of the organisation, providing services to the public on the frontline. On a daily basis, civil servants are dealing with some of the most interesting and important issues facing the country, and delivering the services that people rely on to live their lives. Yet the variety and significance of this work is relatively little known, and we need to tell that story. As civil servants, with a presence in every part of the United Kingdom, we are ideally placed to do something about this and help to bridge the gap between the worlds of education and employment. By going out to schools and colleges – as many of us already do – we can excite young people about the possibilities available to them, allowing them to form a clearer idea of their career goals, whether in the Civil Service or elsewhere. The visit by Jo Richardson Community School pupils was arranged through the government-backed Careers and Enterprise Company, which joins up employers and education providers to support students in the fast-changing jobs market. It was inspiring to speak to such an engaged group of young people about what a career in public service means and, more broadly, about the choices they have in employment. Their natural curiosity and intelligence was apparent in some of their questions, which ranged from asking about the role of the Cabinet Secretary and its relationship with the government of the day, to questions about my own career path and typical day. I was delighted to be joined by three brilliant civil servants from across the country who shared their own experiences of careers in the Civil Service. They were Lucy Milburn, pursuing an apprenticeship at the Department for Education in Sheffield; Sarah Harper, a Fast Streamer, whose postings have taken her to four different departments as well as on secondment to a local charity; and Linda Stokle, a civil servant of 16 years' standing who manages 500 people as a Senior Delivery Manager at HMRC in Stockton. 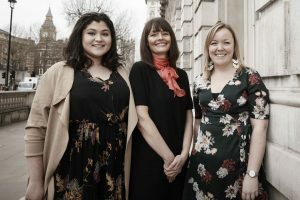 While their experiences were diverse, what they had in common was a passion for public service and a fascinating insight into the variety available from a career in the Civil Service. 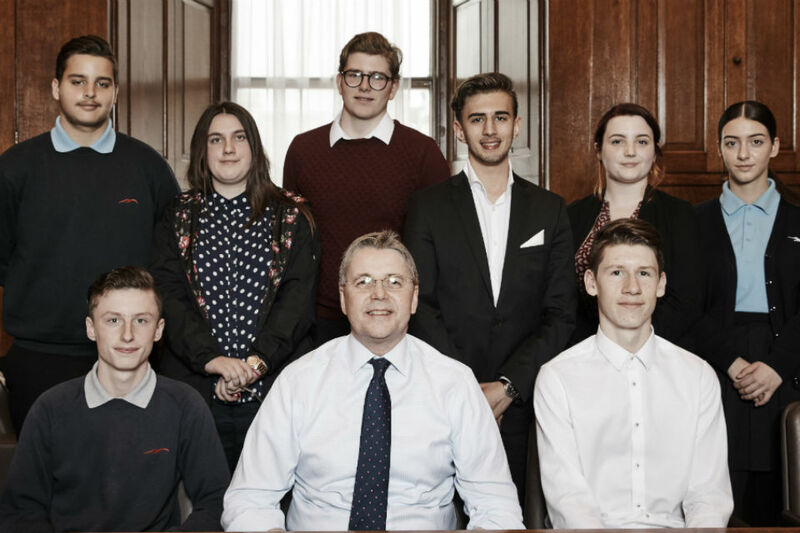 Visiting the Cabinet Office and meeting Sir Jeremy Heywood has been an amazing opportunity and an eye-opening experience. I had considered a career in the Civil Service but, after today, I now have a much better idea of what it would involve. Thank you for the opportunity. There are plenty more opportunities for civil servants to engage in this important work to engage school students. 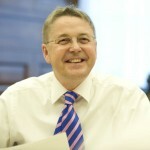 I urge civil servants to sign up to the Careers and Enterprise Company’s Enterprise Adviser Network, joining more than 1,400 senior business volunteers from all parts of the public and private sector who work with schools around the UK to help them connect with local employers and foster opportunities. 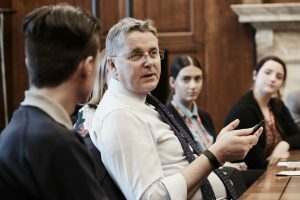 Permanent Secretaries from across Whitehall will be visiting schools up and down the country in the months to come, and I will be encouraging their officials and teams to follow suit. It’s in all our interests that young people facing the transition from school or college to work have as much information as possible on which to base their career choices – they are the people on whom our future prosperity and health as a nation depends. An admirable aim Sir Jeremy. Unfortunately, with wage levels as they currently are within the Civil Service, we are increasingly becoming a stepping block for younger staff members to gain experience on their way to better paid private sector jobs. This is especially evident in specialist roles where we cannot compete with the wages on offer. 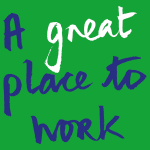 As someone who has been with the organisation for +20 years, I have to say that I have been encouraged with the work that is being done across Whitehall to make it a more inclusive working environment and that it is seeking to recruit from ALL backgrounds. It's all very well promoting what it's like to work in the Civil Service, but what about the problem of getting even an interview? This competency based system has been a BIG hindrance to jobseekers. I am an ex-Civil Servant, with experience in many departments as both an AO and an AA. However, due to this accursed competency system, I have been knocked back, time and time again, each time I have applied to get back in. It is extremely frustrating that just because you can't "talk the talk" and answer these competency questions - some of which seem to be geared more towards managerial duties than simple admin ones - you are rejected. It should go by EXPERIENCE, not how much you can talk and talk and talk about "examples".